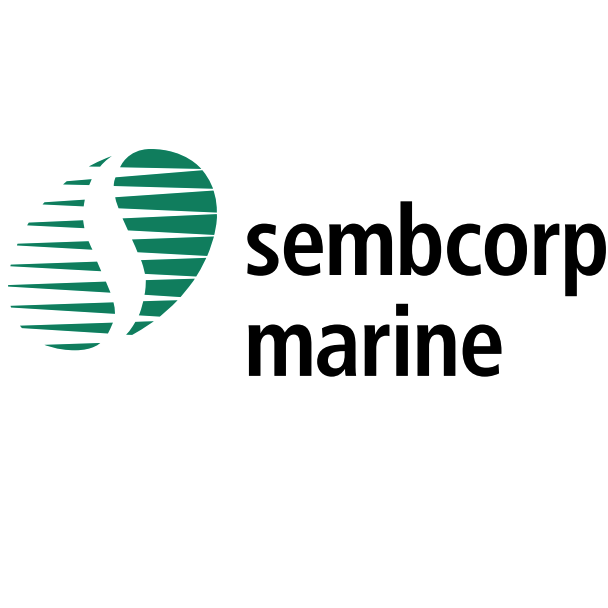 Sembcorp Marine - CIMB Securities 2015-09-02: Pure-play risk. Given its recent years’ expansion in both Singapore and Brazilian yards (whose capex amounted to S$2.8bn since 2010), SMM faces a high risk of negative operating leverage in a low-order win environment. We maintain our Reduce call. Our blanket order cut in orders for FY16-17 and the indefinite delays of Sete Brasil‟s unconstructed units have led to EPS cuts of 5-17% in FY16-17. We nudge up our FY15 EPS to incorporate the higher order wins YTD. As a result, we cut our target price, still based on 11x CY16 P/E (-1s.d of historical average). TP $2.18. De-rating catalysts could come from order cancellations and delivery delays. SMM's subsidiary, SMOE, has secured a US$1bn fixed platform contract (including long-lead items) from Maersk Oil for North Sea deployment. The contract includes the building of the Central Processing Facility plus 2 connecting bridges, Wellhead Platform and Utilities & Living Quarters Platform Topsides for the Culzean Field Development. The facility will be installed at a water depth of some 90 metres in the UK sector of the Central North Sea. The project will be delivered 32 months from Sep 15 and completed by 2Q18. The shipyard's portion of the contract is about 40-50% excluding equipment. The contract brings YTD order wins to S$2.75bn vs. our target of S$1.8bn. We believe that the contract will only be materially contributing to the bottomline by 2H16. We estimate an EBIT margin of about 9% for the project. SMOE's FY13-14 EBIT margin was 9-10%. Given the glut in offshore rigs, the order momentum will remain slow in FY16 as sizeable orders are less commoditised and take longer to come to fruition. We do not expect further order wins for SMM in 2015 other than the two chunky wins YTD. We cut our orders for FY16-17 by 13-18%, now expecting S$1.8bn for FY16 and S$2.5bn for FY17. On conservative grounds, our new base case calls for a 1-year delay for the rigs that have started construction with final delivery in 2019 for Sete Brasil. We also assume indefinite delays for the last three rigs that have not achieved any major milestone. Based on SMM's historical P/BV valuation since 1996, the stock could test the low of 1.2x P/BV (1 s.d. below the mean), which suggests a share price of S$1.83 or a 30% downside from the current level.